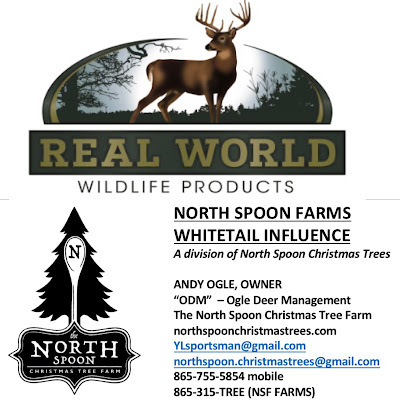 The North Spoon - Christmas Tree Farm : Good news - MORE TREES!! More Fraser Firs will arrive at our farm just in time for tomorrow's 10 AM opening! We are thrilled to be able to provide your family with a quality Fraser Fir Christmas Tree from NC - even in the midst of a national tree shortage.